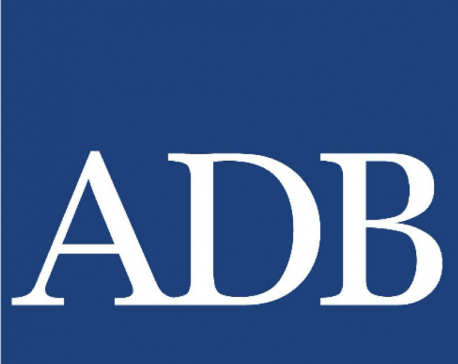 KATHMANDU, June 22: Officials of the Asian Development Bank (ADB) have expressed concern about the management indecision shown by the new implementing bodies of several projects that used to be managed by District Development Committees. District Development Committees were dissolved, so the ADB projects are being temporarily handled by District Technical Offices (DTO) until July 15. But with less than a month to go, it is still undecided which agency or agencies will take on the responsibility of implementing these projects from July 16 onward. These donor-funded projects include those in agriculture and transport. The projects are likely to be transferred to the local governments but the local units still lack human resource and institutional set-up. Presenting a paper at ADB’s Tripartite Portfolio Review Meeting, Sarosh Khan, the head of the Portfolio Management Unit at the ADB offices in Kathmandu, said Wednesday that the projects currently relying on District Technical Office and District Treasury Controllers’ Office (DTCO) will be affected as decisions on project implementation have yet to be made. The future of the Community Irrigation Project, which is run with assistance from ADB and deal with efficiency enhancement of farmer-managed irrigation systems, will remain in confusion because DTOs are currently handling the project as a temporary arrangement owing to the desolation of District Development Committees. 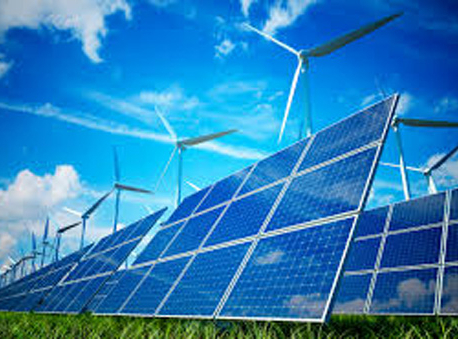 The guidelines related to local services issued by the government on May 31 say that special decisions can be made for the projects run on external funding and multi-year in nature. But the decisions have not yet been made. There is also confusion about how to cater the government’s single-treasury payment system to each of the 744 newly-formed units as the system is currently in operation only in district headquarters. Likewise, a clear decision on the project implementation mechanism is also required to handle the Strengthening National Rural Transport Programme (SNRTP) during its operations run with assistance from the World Bank. However, decisions on several other projects have already been made. The central agency will handle projects like the Air Transport Capacity Enhancement Project (ATCEP), The South Asia Tourism Infrastructure Development Project (SATIDP) financed by ADB, while urban projects like the Integrated Urban Development Project (IUDP) and the Secondary Towns Integrated Urban Environmental Improvement Project (STUIEP), among others, will be implemented by local governments.